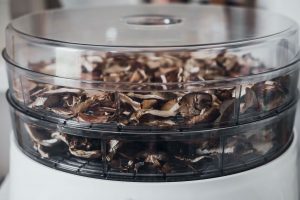 Do you want to learn how to make the best use out of your dehydrator? 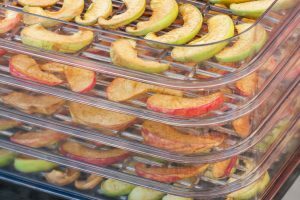 Dehydrating your fruits and veggies has quickly become an easy way to cook for the family these days. 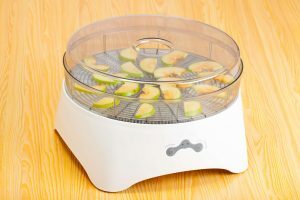 Are you interested in finding out some recipes to try out tonight with your very own dehydrator? 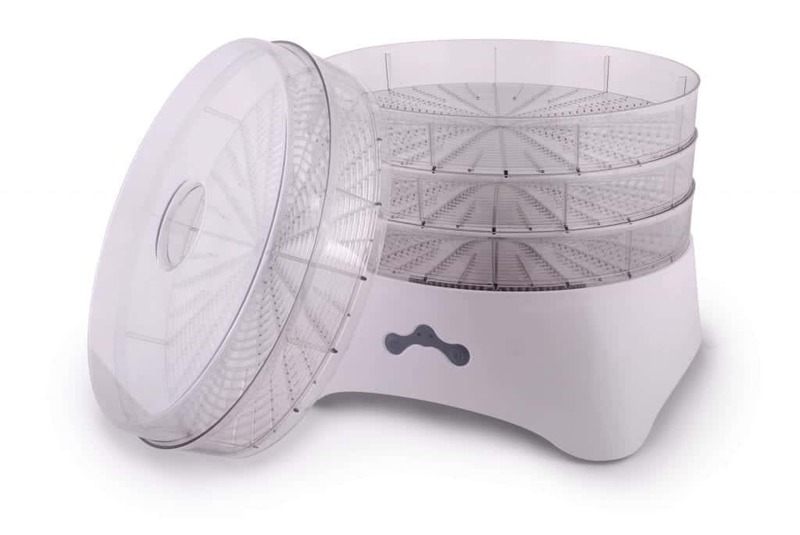 Keep reading to find out the top five dehydrator ideas to put to the test right now. 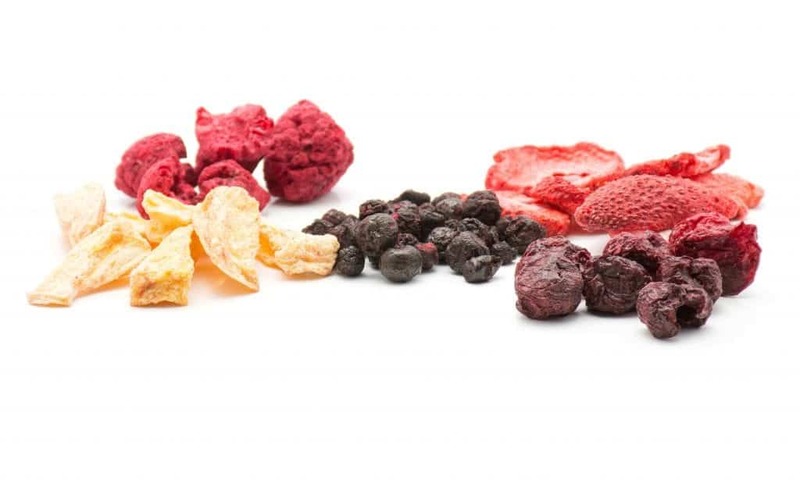 One cool idea is to use your dehydrator to create your own fruit leather roll-ups. 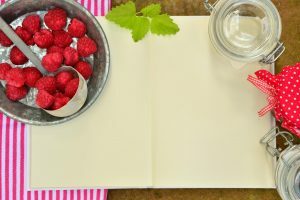 The recipe includes turning real fruit into convenient leather roll-ups. 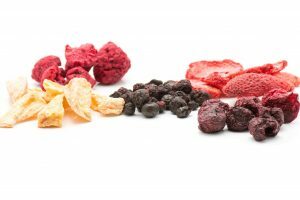 These healthy snacks are easy to take with you on the go. 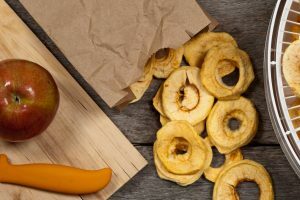 Fruit roll-ups are simple to make and only require a few ingredients. To make orange creamsicle roll-ups, for example, you need to purchase orange juice concentrate, applesauce, and vanilla yogurt. 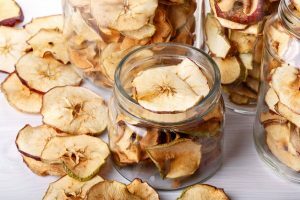 Combine all three of these ingredients together before you assemble them into your dehydrator. There are also fruit roll-up sheets available for purchase to make the process go as smooth as possible. You can pour the liquid onto the sheet and it will start to thicken up over time. Another unusual idea for using a dehydrator is to use it to dry flowers. You can set your dehydrator to the “herb” setting and watch the flowers dry up instantly. For the holidays, dried flowers make excellent decorations. You can find some of your favorite flowers in your garden and take them over to your dehydrator to make them last for the holiday season. A technique that a lot of famous chefs do in their kitchens is to dehydrate lemons. Tossing in dehydrated lemons into a chicken dish will no doubt bring out the flavor of the meat. Dehydrated lemons are quick and easy to make, too. When you grind up the dehydrated lemons, you can add it to your favorite fried chicken breading for extra flavor. One more unique idea to use your dehydrator for fun is to create cinnamon ornaments. Mix together equal parts of cinnamon and applesauce (1 cup of each) and add in 1 tablespoon of white glue. Of course, you can also add in some food coloring and glitter to really make your cinnamon ornaments stand out. These ornaments are a great activity to do with the kids or grandkids while they are out of school, too. One final trick includes using your dehydrator as a way to make granola. Granola is a healthy snack to have around the house and will become a better alternative to cereal in your home. Try cooking some crunchy sprouted buckwheat granola for the whole family to munch on. Your granola can be customized to your liking, so be sure to add in plenty of your favorite berries and nuts. Add in date paste or applesauce puree into the mix of nuts and berries for the ultimate winter treat. In the morning, add the granola to a few bowls and provide your family with yogurt options as toppings. 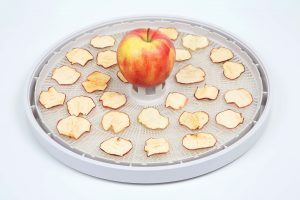 Looking for More Tips on Using Your Dehydrator? These are just five of the many possible unique dehydrator ideas available. 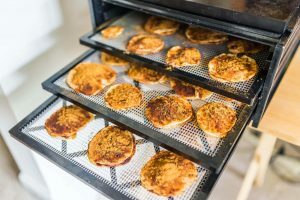 You need to search through our website to discover excellent homemade recipes to feed the family delicious meals using a dehydrator.